From the first time through a lifetime—we are here to serve you. 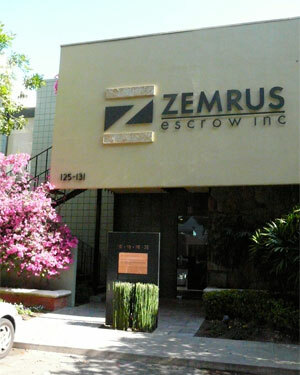 Zemrus Escrow has it all and more! Click here to find out why independently-owned and operated Escrow companies are better for home buyers and sellers.